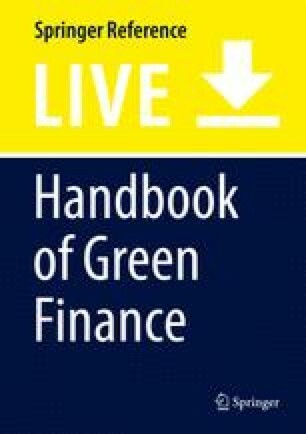 This chapter empirically investigates how the green bond markets price greenness. Using the liquidity-adjusted yield premium of green bonds over their synthetic conventional bonds, this study explores the possible determinants that drive green bond premiums. Evidence shows that, on average, there is no significant yield premium or discount on green bonds compared with their paired conventional bonds. Interestingly, in the case of a subsample, such as the euro and the US dollar, to control for the currency effect, most explanatory variables are not statistically significant, which suggests that a green bond premium does not exist in dollar-denominated and euro-denominated bonds, while a green bond premium does exist in other currency-denominated bonds. However, green bonds are also not standardized instruments. Certain factors, like “greenness,” are necessary to match the needs of issuers and investors. These factors might have an impact on the price, liquidity, and volatility of green bonds. Source: Authors’ calculation from Bloomberg. Consumer discretionary = 3, consumer staples = 1, materials = 1.